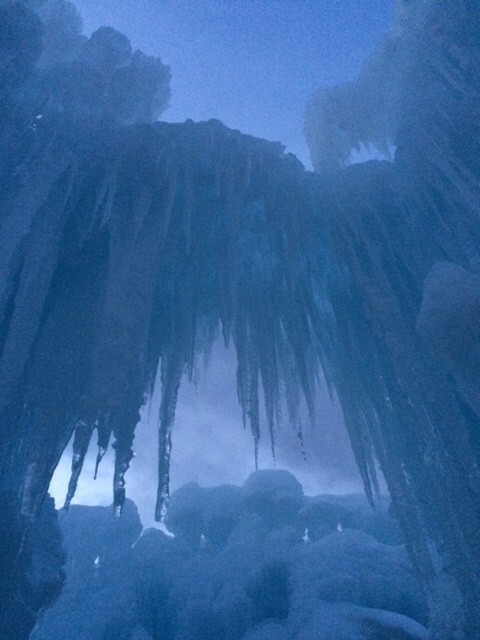 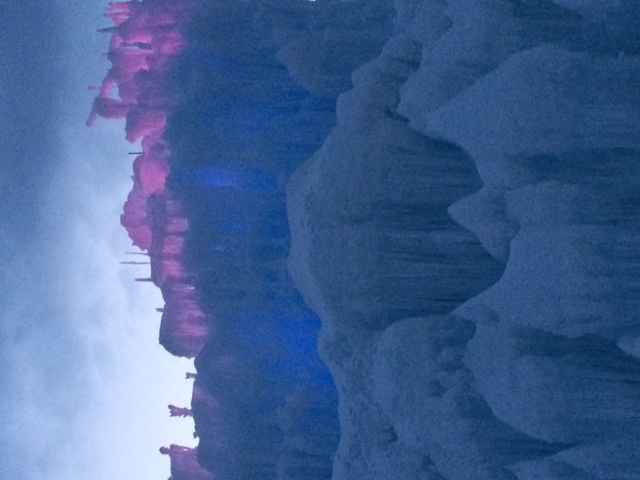 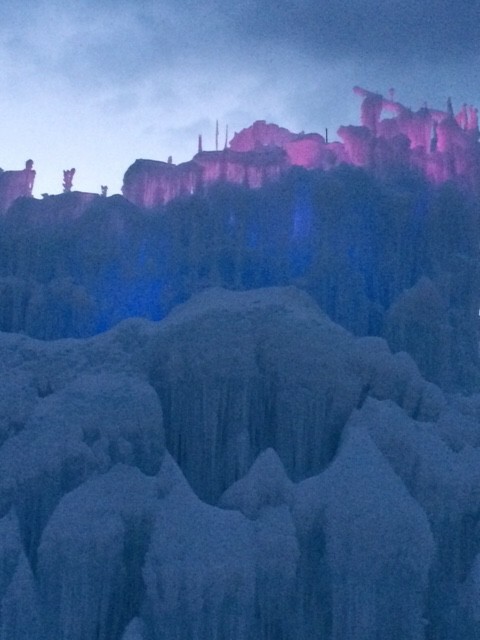 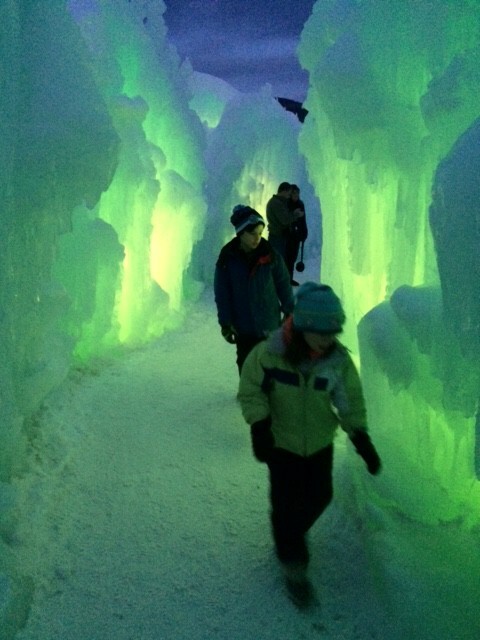 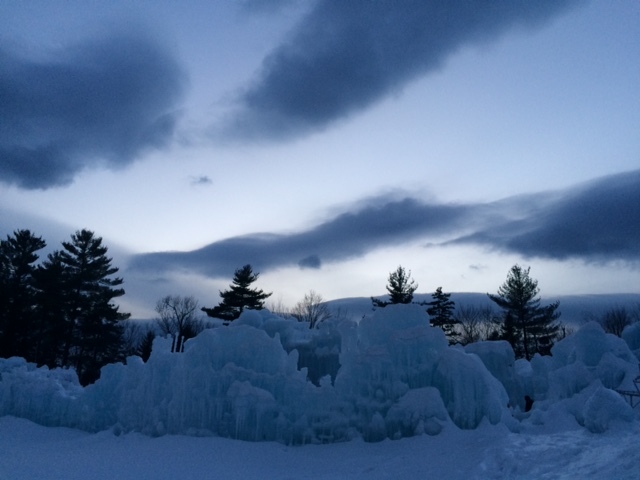 After spending the better part of the winter passing by Lincoln, NH en route to RadioBDC Drafters events in the White Mountains, I finally stopped with my family this weekend to check out the Ice Castles. 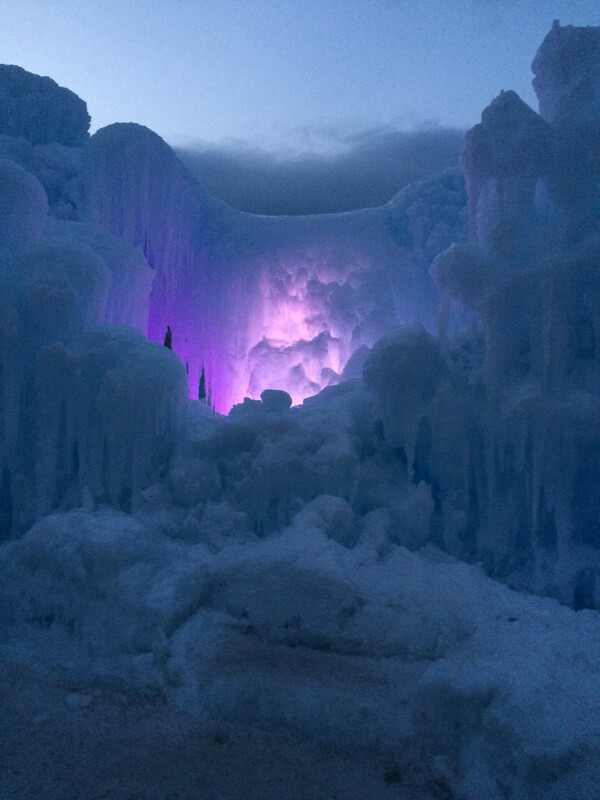 I’ve shared some pictures below, but they barely do justice to the beauty. 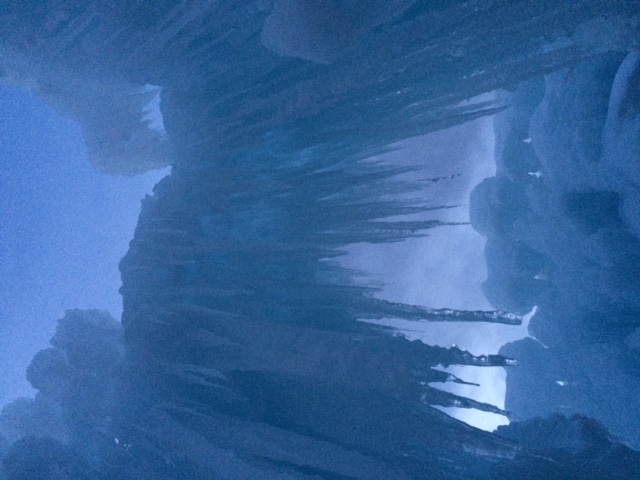 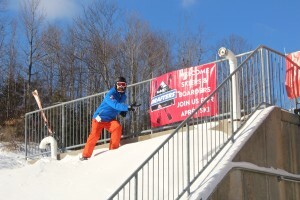 You simply have to see and exl Click here for tickets and info and try to get up there this weekend, before the season ends and the ice starts to melt.